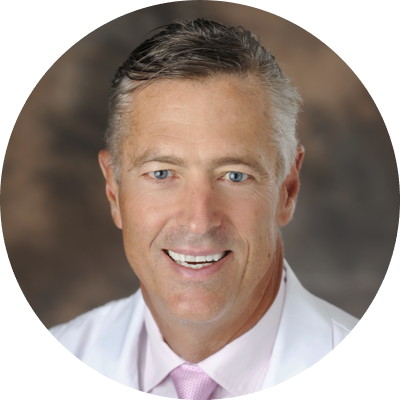 R. Duane Davis, Jr., MD, joined the AdventHealth Transplant Institute, formerly Florida Hospital Transplant Institute, from Duke University Medical Center, where he most recently served as Professor of Cardiothoracic Surgery and Director of Transplant. He spent the last 31 years at Duke building the largest lung transplant program in the nation. He is the current president of the International Society of Heart and Lung Transplantation and has extensive research and publication experience. Duane Davis, MD received his medical degree from the University of California and his MBA in Health Sector Management from Duke University. He completed his post graduate training at Duke University Medical Center and Barnes-Jewish Hospital, Washington University in St. Louis, Missouri.